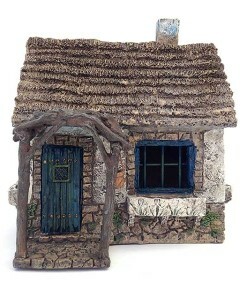 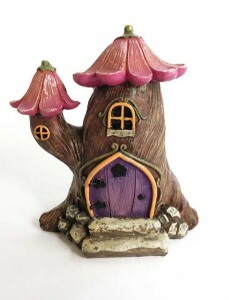 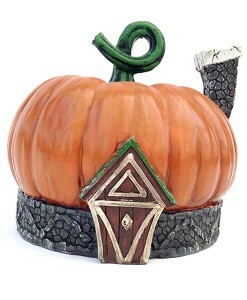 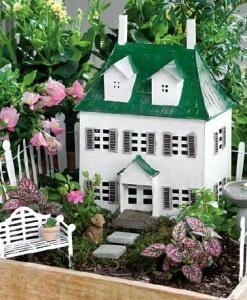 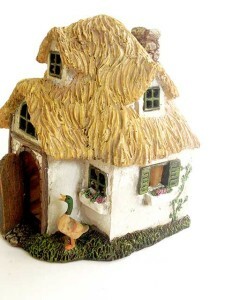 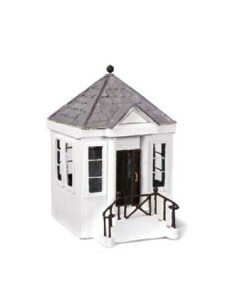 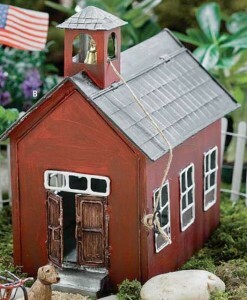 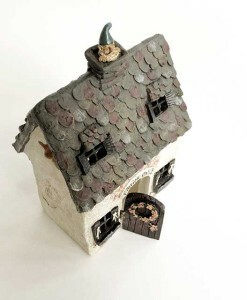 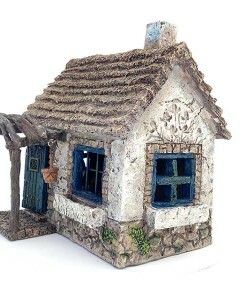 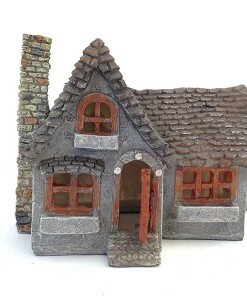 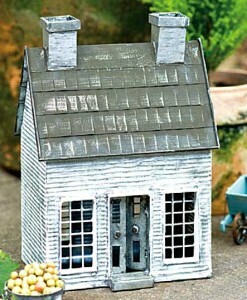 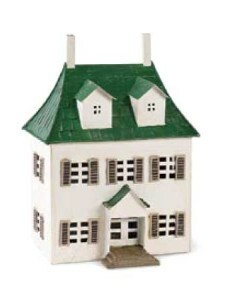 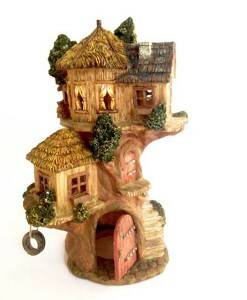 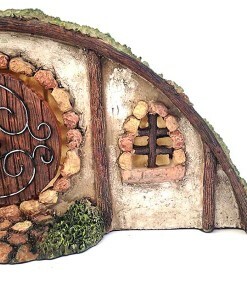 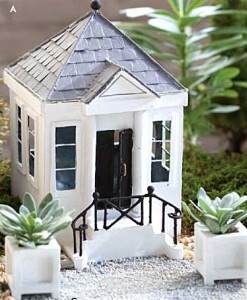 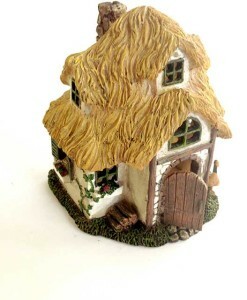 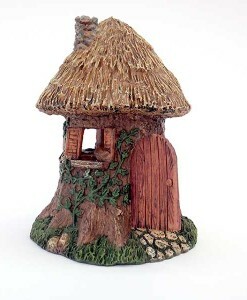 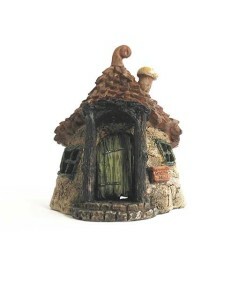 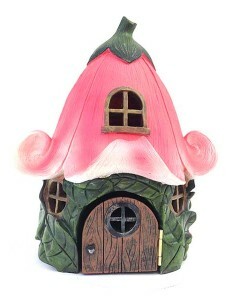 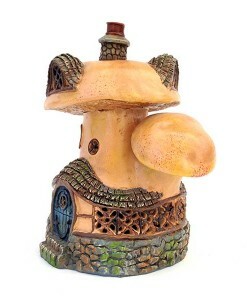 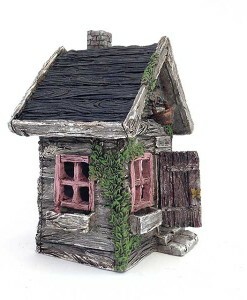 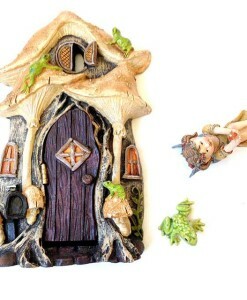 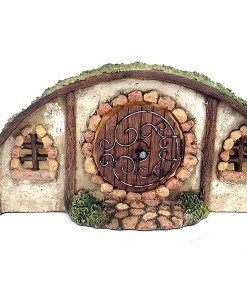 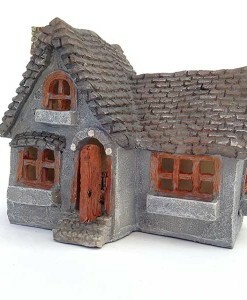 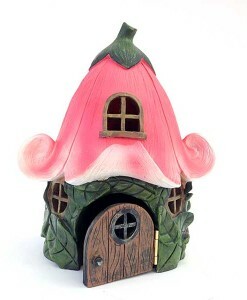 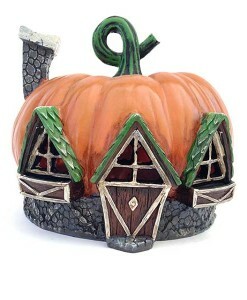 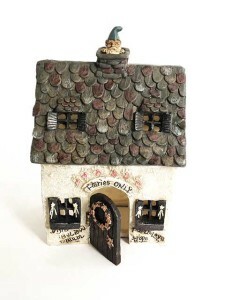 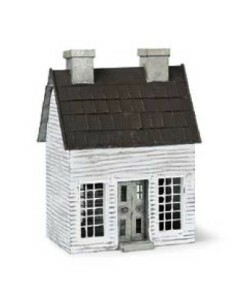 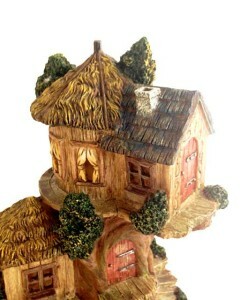 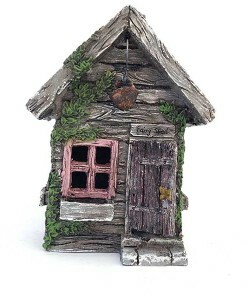 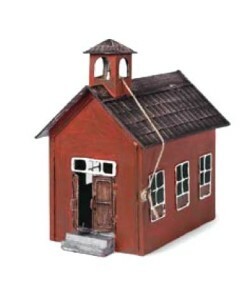 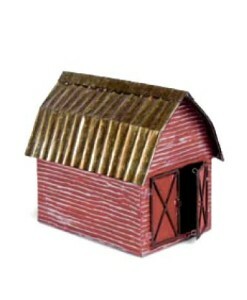 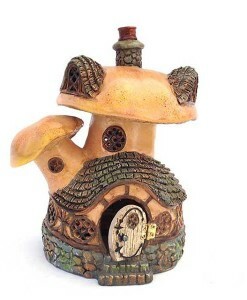 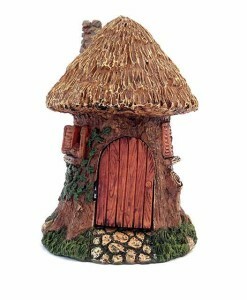 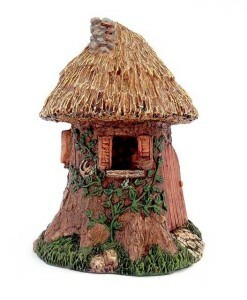 Shop fairy garden houses at Fairy Garden Expert. 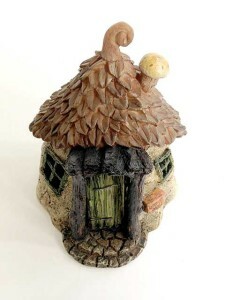 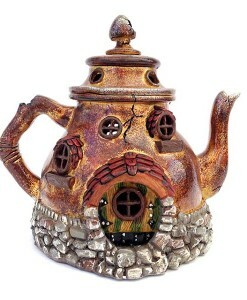 Fairies like to find shelter in their own fairy-size houses and dwellings for miniature gardens. 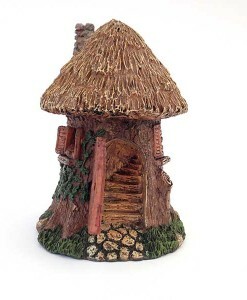 Enchanting gardens starts with fairy houses. 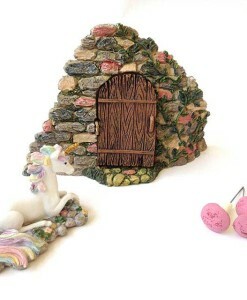 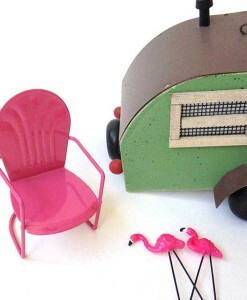 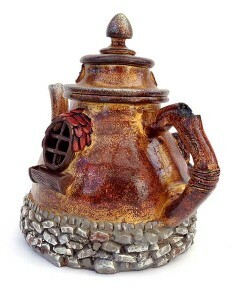 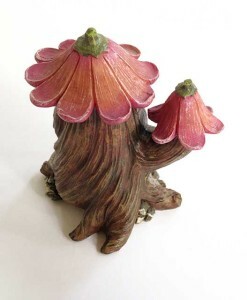 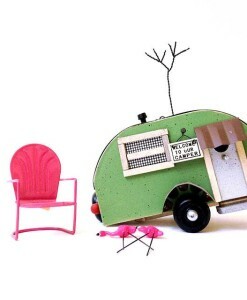 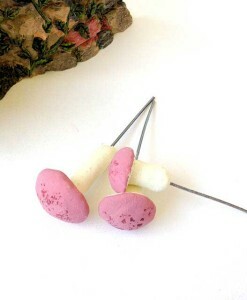 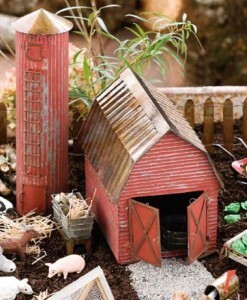 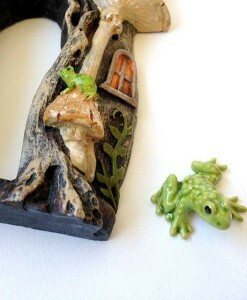 Complete with fairy figurines, fairy garden accessories and supplies, and miniature garden accents.